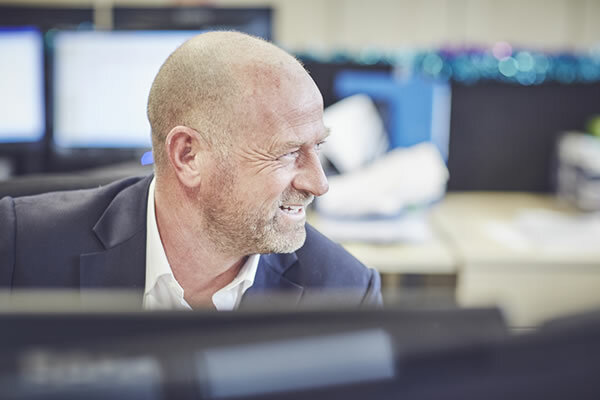 Paul has over 25 years experience dealing with the intermediary market in and around central London initially with Life co’s and then in the Discretionary Investment Management arena. Having worked at Williams de Broe it is a pleasure to be back working with some of his ex-colleagues. It is fair to say life does not revolve around sport but there are not many that he doesn’t take an interest in. He also enjoys travel, particularly anywhere hot and with history, literature, design and a wide circle of friends and family.